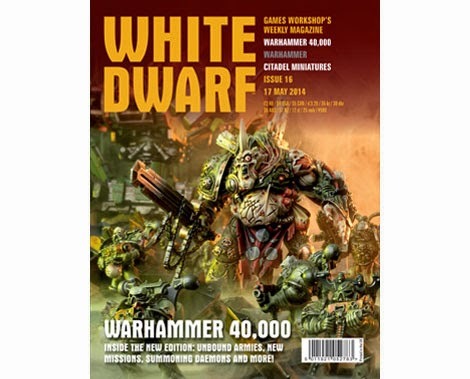 First Look - White Dwarf #18 - WAAAAAAAAAAAAGH! 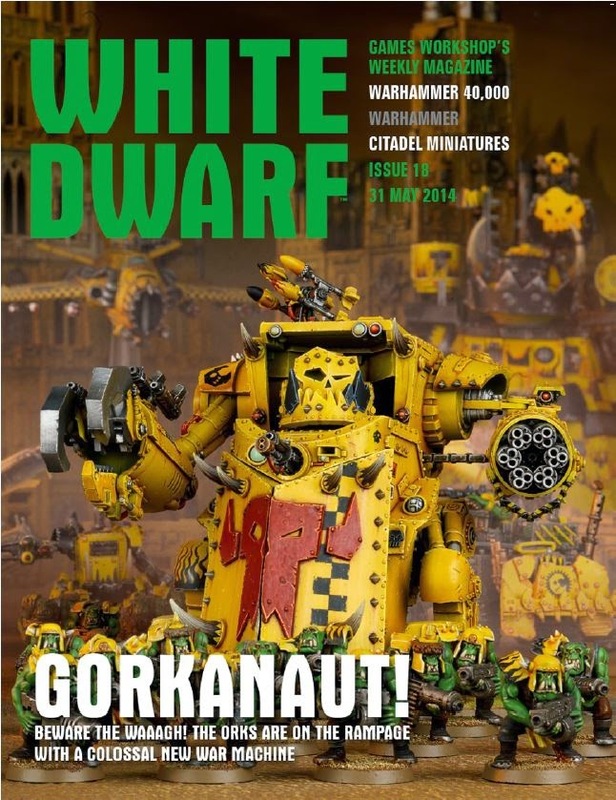 As was widely leaked this week, the Orks are on their way, lead by the army's new big kit, the Gork/Morkanaut. The behmoth looks to be on a Knight base, and while reportedly the height of Riptide, it's definitely a wide one. 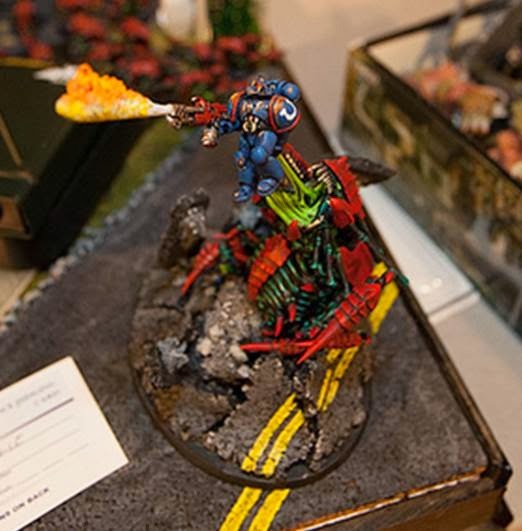 With SpikeyCon just around the corner at FTW Games in Richmond, VA, you had better believe I have been furiously creating 7th Edition armies. 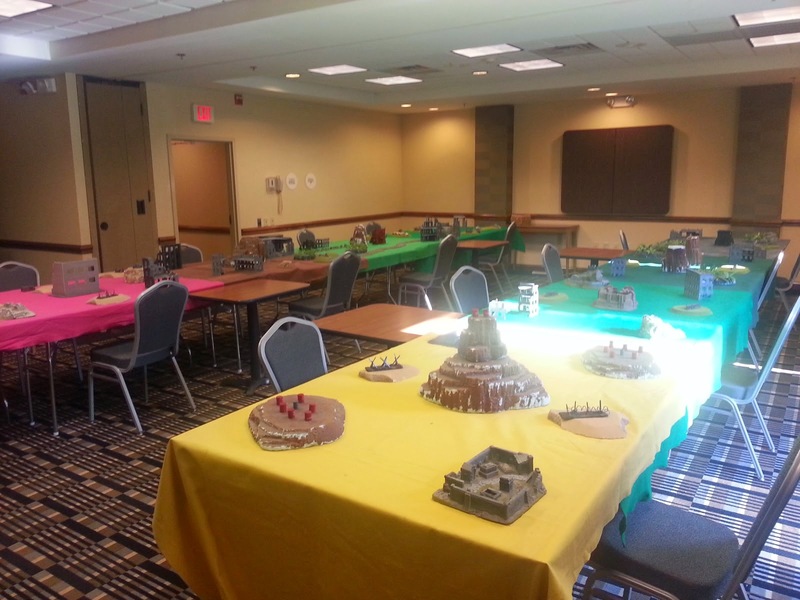 I decided that for the first tournament I would bring just a single army, bounded, with a score to settle. After much debate and the fact that my beloved Space Wolves got hit with a Nerf Bat the size of Alaska, I decided to go with my other army, the Iron Hands. 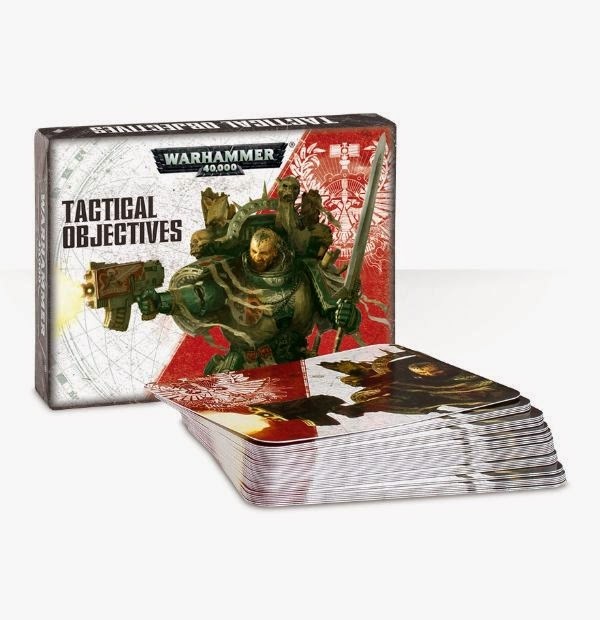 Tactical Objectives are one of the changes to 40k that I was really excited about. After looking through them and discussion and experience, there is a pretty clear flaw with some of how the Tactical Objectives and Maelstrom Missions work. Namely, they are inherently unbalanced and luck based. A strong hand (or a really bad one) in the first turn can essentially end the game before it's even played. So, the rules are here. Most have been leaked already, but we'll go over some minor changes that we've found so far. Obviously the big changes are Maelstrom Missions, Force Org/Unbound, and the Psychic Phase. Discussion of these changes have been raging for a couple weeks now, with most if not all information having been known. 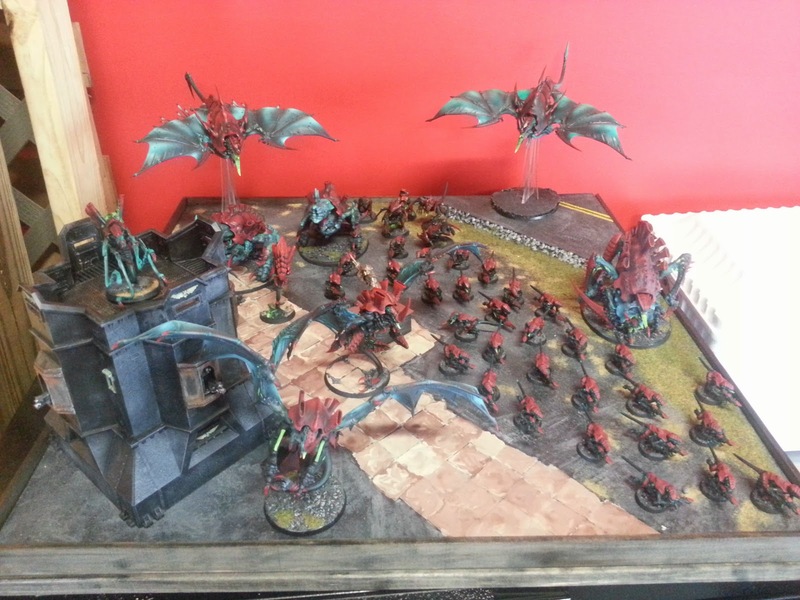 With 7th Edition being released tomorrow (or tonight, really), I wrote up an article for Torrent of Fire taking a look back at 6th Edition and how various armies fared. 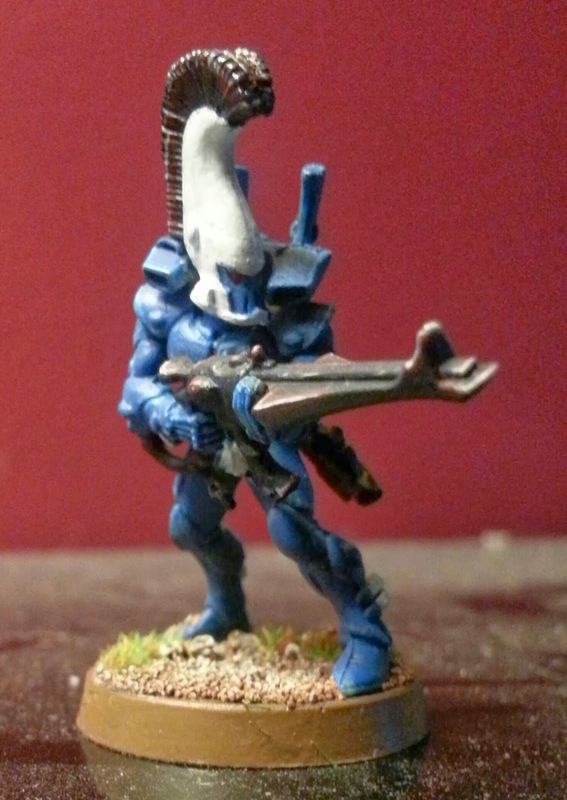 The long and short of it is that Eldar and Tau dominated while Chaos Space Marines and Dark Angels struggled. 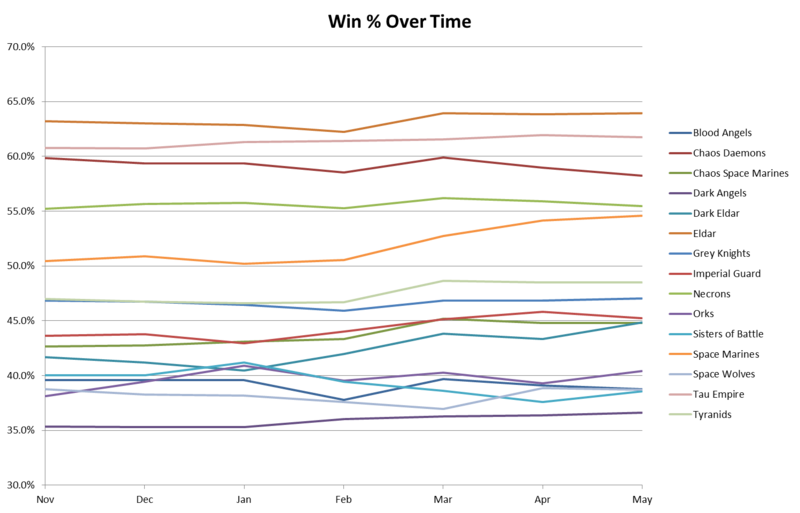 Space Marines began coming on strong at the end of 6th edition, and had a huge player base, being the most played army since their release last fall. As a stat junkie, I am curious how the matchups and numbers will shift under the new rules set. I am sure they will, as from many indications Tau have taken a hit while Daemons and Eldar probably remain strong. 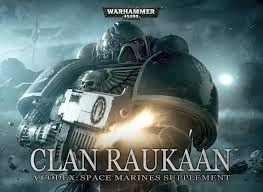 Perceived boosts to Grey Knights could make them contenders again. Anyway, check out the full article and stay tuned for more 7th Edition Updates. What's up Guys? While away the Nids will Play, and the boys got together without Chandler this week to talk about everything Nids from the Battle for Blacksburg to the upcoming 1750 Tournament that Bryan is going to in a few months. The boys go over their similar lists that they brought to the tournament and talk about some of the different aspects that they are finding beneficial and awesome with a couple formations. This project has been a long time in the making with part of the struggle being that some accessory objects ended up by the wayside because of limited room and compatibility issues. With that said, this model has taken on some of the qualities seen in the Storm Talon, improved on them, and made them more efficient. 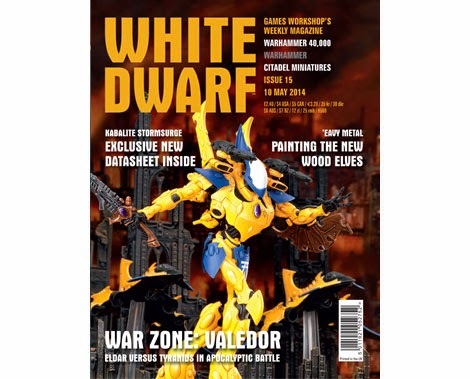 White Dwarf #16 Review - 7th Edition! Becoming a better painter, let's go on a journey! It's been a little while. Admittedly I suffered a bit of hobby burnout after a month of painting sessions that lasted until one in the morning most nights to get ready for DarkStar. I am getting back on the hobby horse a bit now. 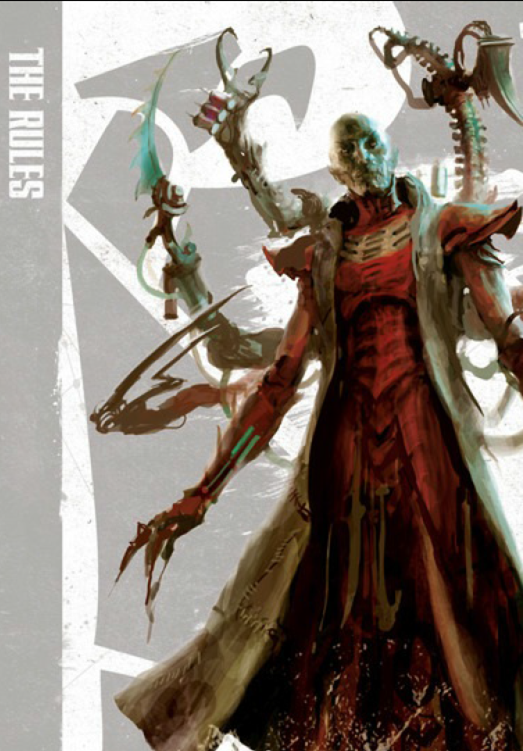 With 7th Edition looming, I've found myself in a bit of a paralysis (more than normal) when it comes to list building and planning my army for upcoming events, with NOVA being the big one on the horizon. 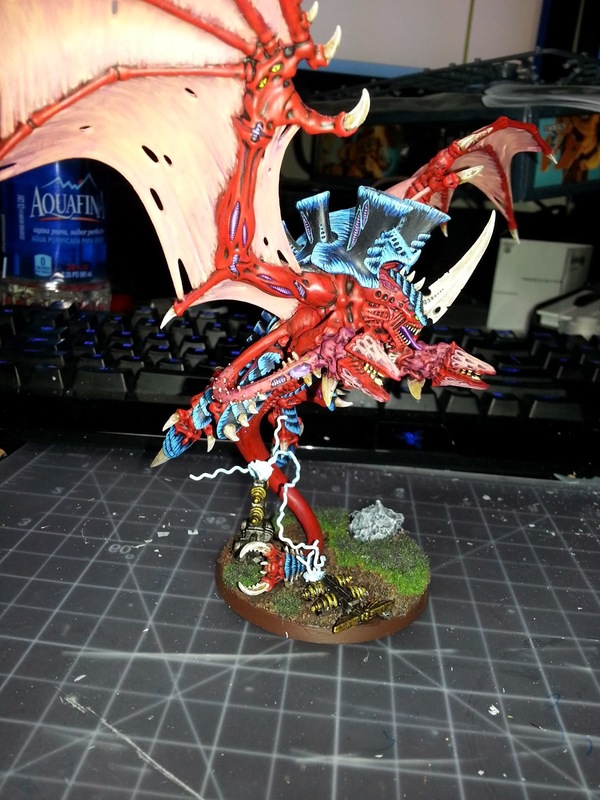 That said, with some solid rumors (from GW or pictures of GW items), I feel inspired to at least take a look at evolving my most recent list. If you weren't aware, there has been a new video released by GW, discussing the new army organization options. In the video, there are several screen shots from the new rulebook, which expand on what was teased in White Dwarf 15. With rumors swirling and leaked images, I decided to pick up the newest White Dwarf and see the various tidbits in context. I also wanted to check out the teased Dark Eldar dataslate. 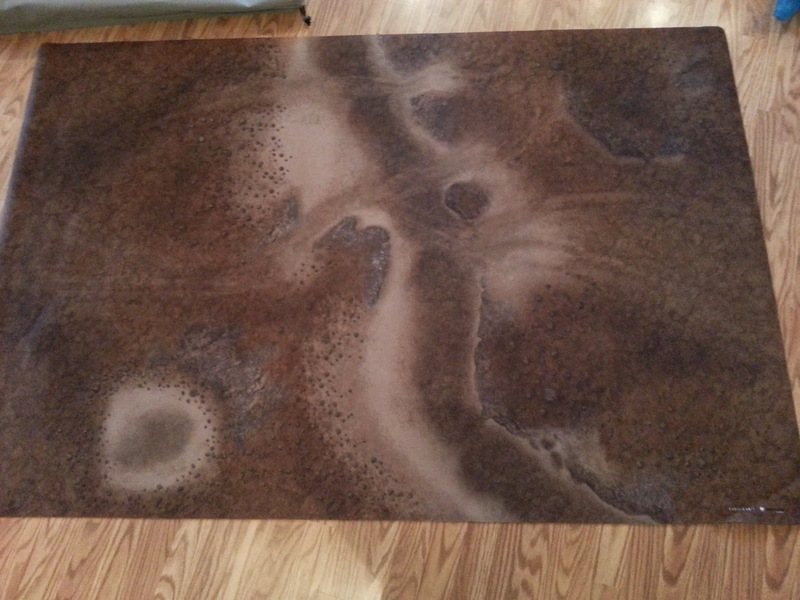 I recently got two of the ultra cool gaming mats from Frontline Gaming and TableWar; Urban Combat and Barren Wasteland. I am really excited to get some games on the mats, but I have a problem - my terrain is utter crap and completely unfit to go on these cool mats. Hey everyone! Ron here with a quick recap from the Battle for Blacksburg. 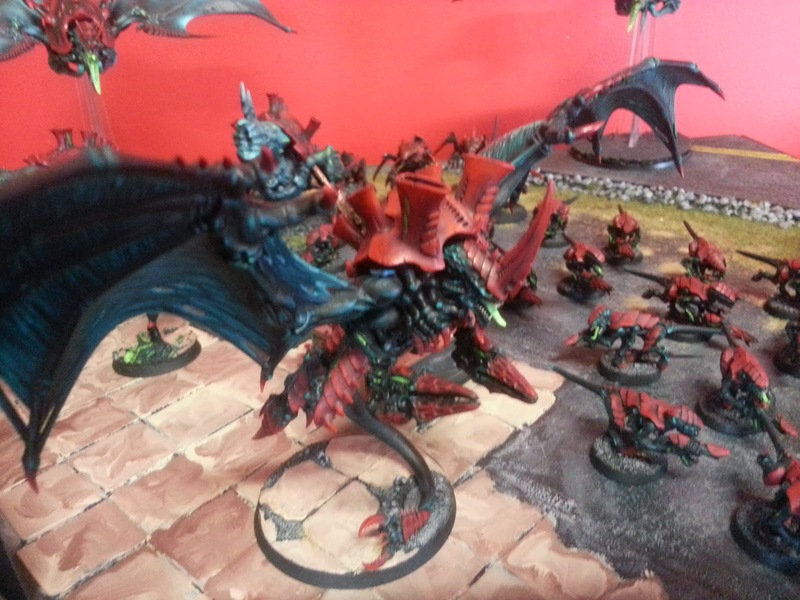 I snagged second place with Tyranids, going 2-0-1, and had an absolute blast. I'm trying to catch up with my Horus Heresy Review series, but right now my reading is outpacing my analyses. 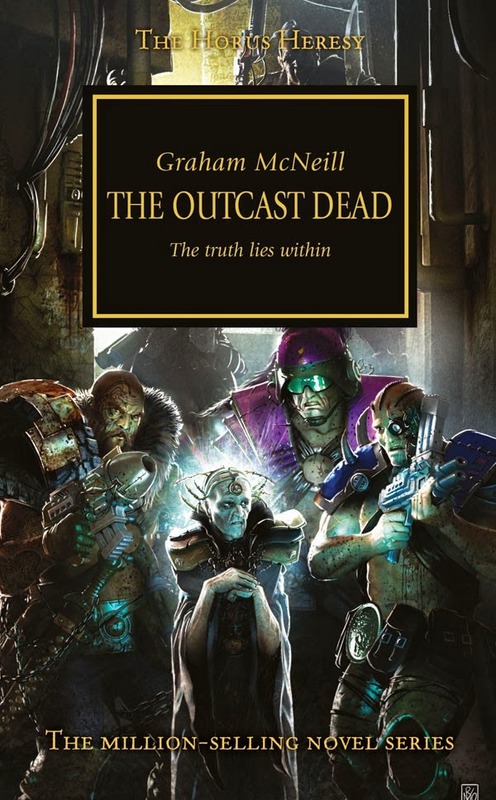 The next in the series is The Outcast Dead by Graham McNeill. This is one that I'd heard whispers about, so was excited to read it. I was not disappointed in that the book shows a lot of Terra and the Imperial Palace in particular, not to mention insight into the Astropaths, a pretty underrepresented group. Anyway, as always, spoiler alert ahead. Following my Round 2 Loss to Eldar, I was matched up against Ron in the mirror match of all mirror matches. Ron was undefeated and had just missed out on the championship game. Just a forewarning, after a full day of gaming, I didn't take nearly enough pictures, or as close a track as I should have, so this bat rep might be a bit thinner than most. Following my Round 1 Victory, I was paired against David and his Eldar, who had just beaten up some other Tyranids in round 1. Round 2's mission had the same triple primaries, but this time Heavy Support would be scoring and give up additional VPs, and deployment would be Vanguard Strike.